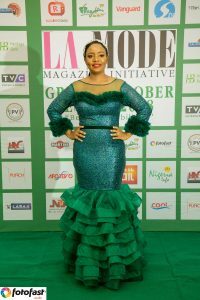 CEO La Mode Magazine Mrs. Sandra Odige’s Radiant Made By ‘Trish .O. 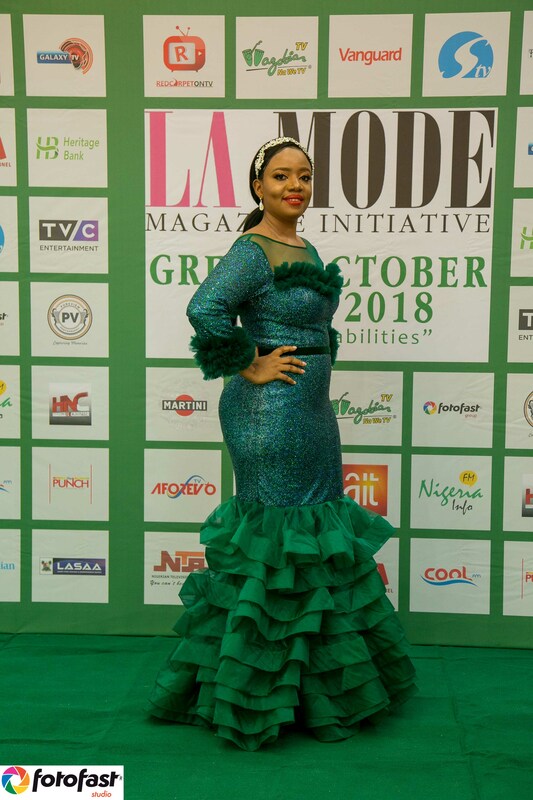 Couture’s Outfit at the Green October Event 2018 “Beyond Disabilities”. 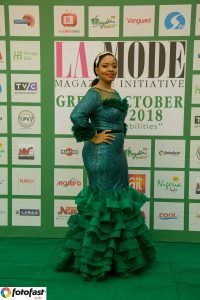 The ever dynamic CEO of La Mode Magazine Mrs. Sandra Odige caught our attention with her Outfit which was made by Trish .O. Couture. 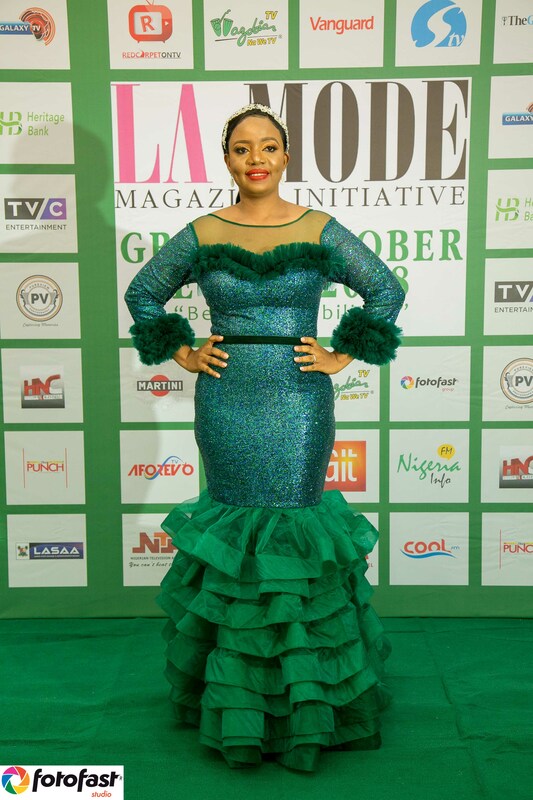 TVC Interview Dates With Temi Aboderin-Alao CEO JPKOUTURE & JPKINGDOM!